This festive season, Vivo, the premium global smartphone brand, announces the first-ever Vivo Diwali Carnival starting 10th October. The three-day carnival will witness exciting offers on the selected range of Vivo smartphones such as the latest V7+, V5Plus, and V5s exclusively on Flipkart. The Vivo Diwali Carnival offers some attractive exchange offers, zero cost EMI and cashbacks. Customers can avail up to Rs.2000 off on an exchange of any smartphone against the recently launched flagship V7+ and up to Rs.5000 off for V5 Plus and V5s. 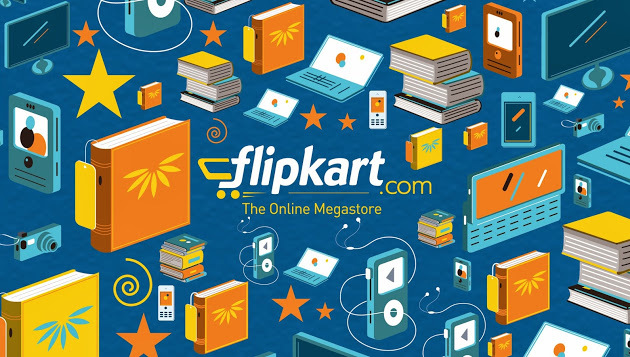 Additionally, it offers a 12-month no-cost EMI and 10% cashback across all HDFC credit and debit cards for customers who place pre-paid orders on Flipkart. Other exciting offers include BookMyShow couple vouchers up to Rs. 500. 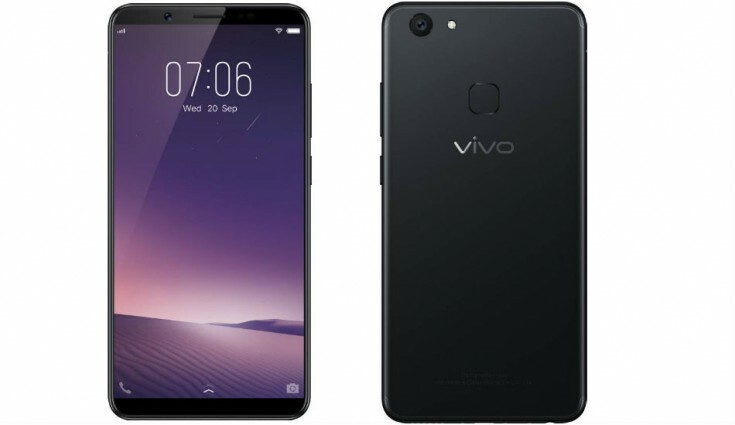 Do check out the latest flagship by Vivo that was Vivo V7+ launched recently with amazing display and performance. Do let us know which offer is the most attractive according to you.